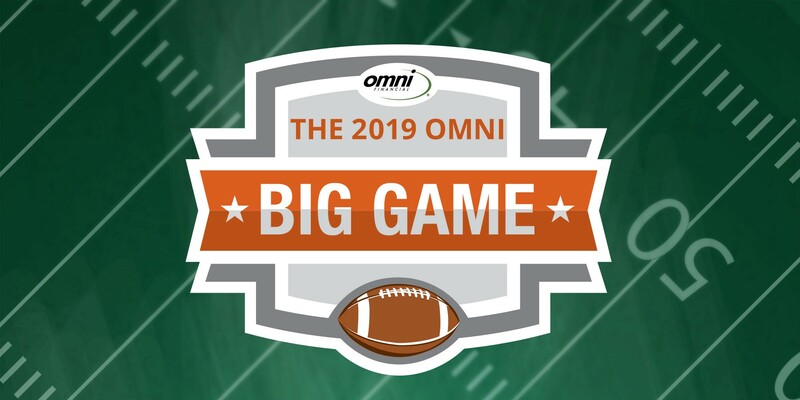 Omni is once again supporting Big Game viewing parties around the nation so you can experience the Big Game outside of the field. Get ready for the ultimate kick-off! 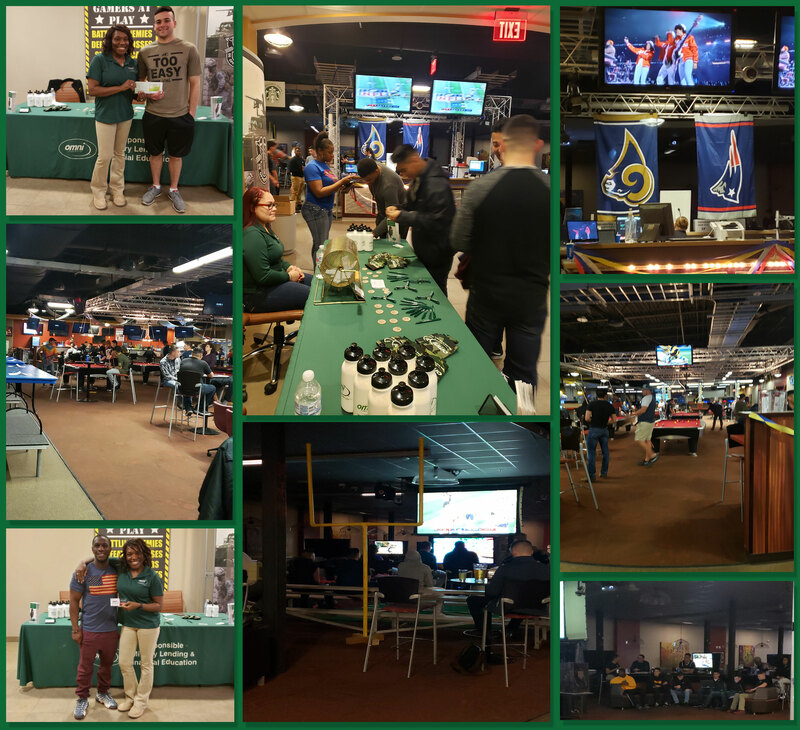 Photos from the Big Game events, we are so happy that you made it! 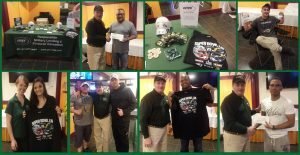 Congratulations to all the raffle winners! 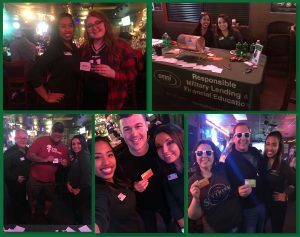 There was plenty of food to share at O’Connors Irish Pub and Grill in Clarksville during the big game! We are glad that you were able to make it. 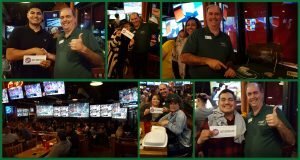 With big screen HDTV’s, pool tables, dart boards, video games, a large patio, and fantastic food, the Fort Benning Brew Pub was the place to be this big game. The party was a big hit! Three Pints Pub had plenty of TVs to view the game on, pool tables, and food for this big game party. We had a blast. The big game at the Whistle Stop Tavern was a lot of fun. We enjoyed all the food and fun, we are glad we saw you there! 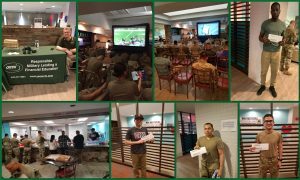 Watching the biggest game of the season at Sports USA on Fort Bragg was a blast. With eighteen 52″ TVs and eleven big screen TVs, we were up close and personal with the action. 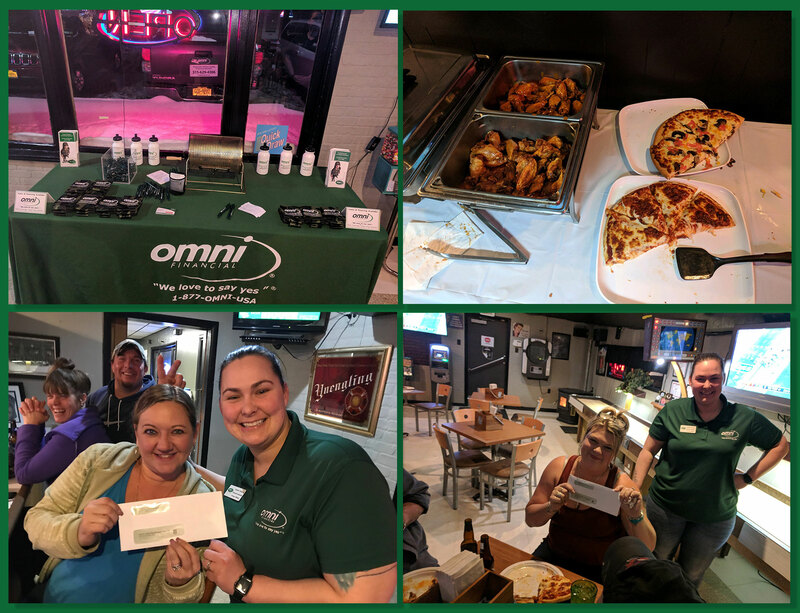 There was tons of food, games, and prizes that made this the most memorable game yet. Gata’s Sports Bar & Grill was a great place to be this big game event. There was a lot of food and enjoyment with this game! The wings are hot and the drinks are cold. Watching the big game on wall to wall flat screens at Buffalo Wild Wings in Jacksonville was a great way to spend our Sunday. 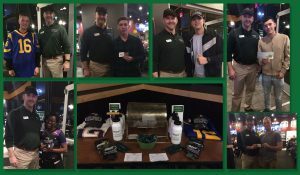 In a place designed to help you relax and have a good time, the Warrior Zone features pool and poker tables, gaming systems, a full service snack bar, and a big game viewing party! We are excited to be a part of the event and are so glad you were able to make it. We didn’t miss a minute of the action at Samuel Adam’s Brewhouse. 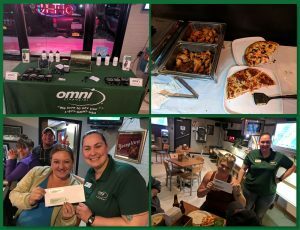 This big game event featured an array of food, big screen TVs, and prizes! We are glad you made it! There was plenty of room to watch the big game at Galloping Gertie’s Bar & Grill. 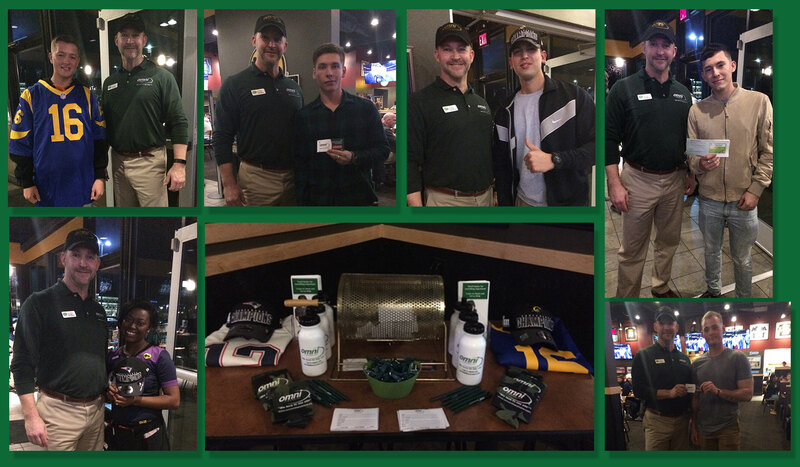 With food specials, big screen TVs, and many prizes, we hope you as good of a time as we did at the big game event! 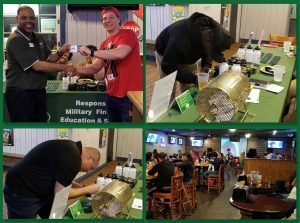 A short distance from Fort Sill, the USO Oklahoma hosted a big game party with plenty of food, several big screen TV’s, pool, games, and computers! We are glad we got to watch the game here and we hope you are too! 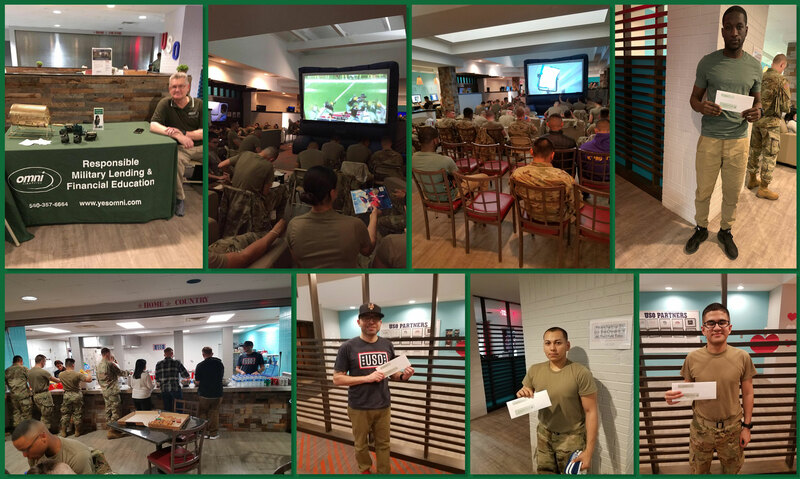 Located within walking distance of Fort Polk, Strike Zone & Spare Time Lounge is where we watched the big game. 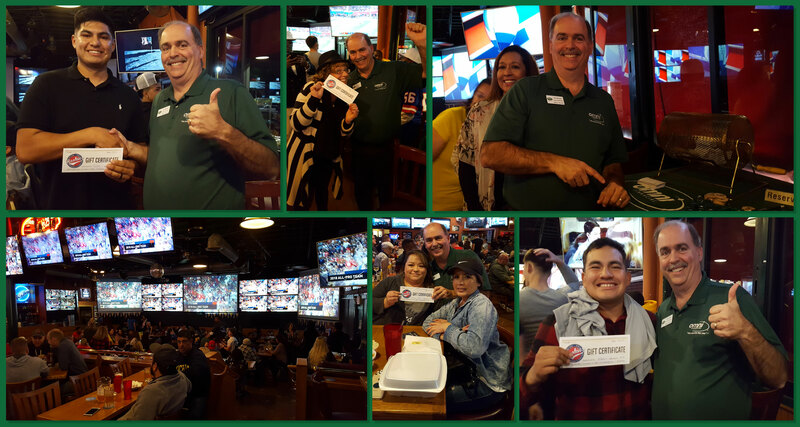 With an HDMI projector screen, 14 HDMI mounted TV’s, two pool tables, a dart board, recliners, and group seating, it was a great experience watching the big game here with all of you! A special way we enjoyed the big game was a pre-big game video game tournament at the Family and MWR Recreation Center! 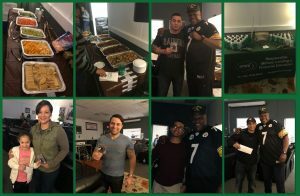 At this action-packed event, there was food, prizes, and plenty of gaming before relaxing and watching the big game. Thank you to everyone who came out to join us! We enjoyed the game together at the Columbus Club. 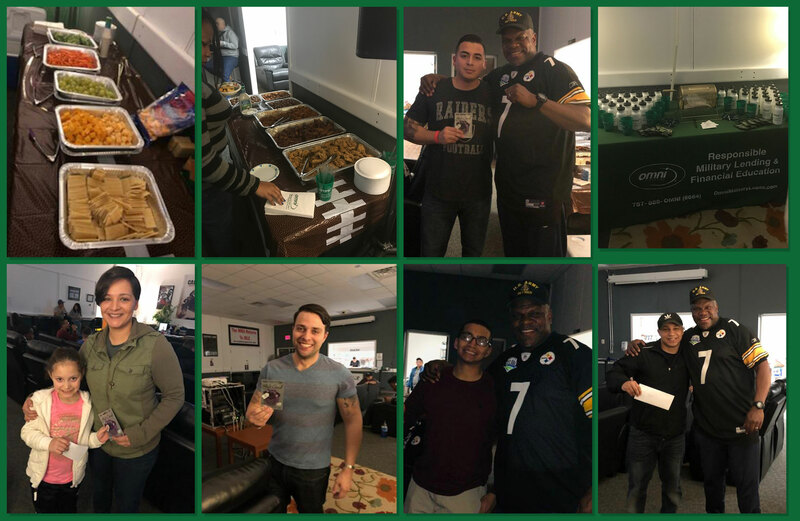 There was a terrific spread of food and beverages as well as prizes! We are so glad you joined us. Rookies Sports Bar is where we were for the big game this year. 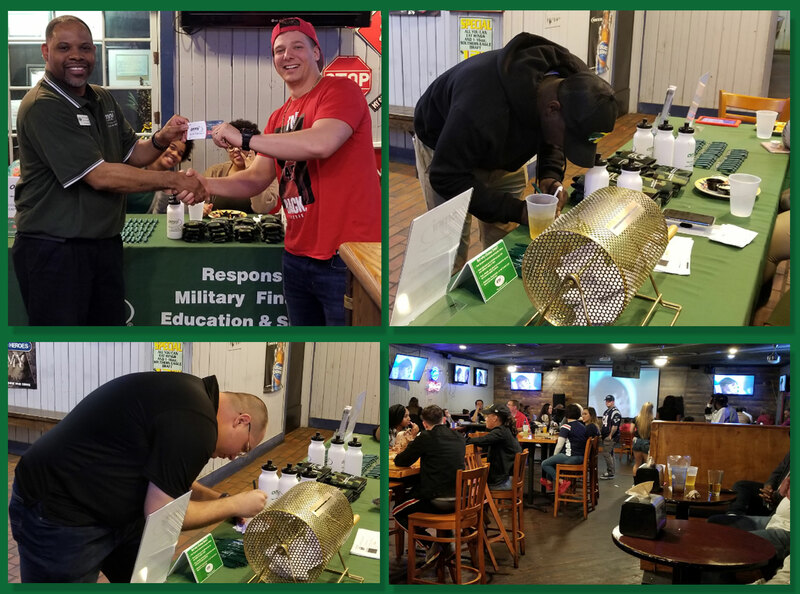 Watching the big game with a raffle, food, and drinks was a great experience and we are glad you could make it. It was a great experience partnering with Fort Lee’s MWR this year to bring you a great big game viewing party! 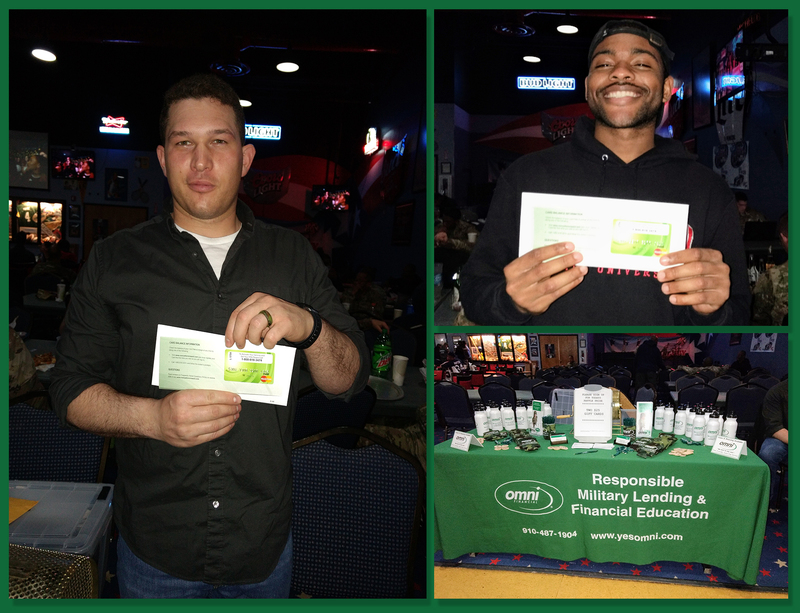 There was plenty of food, drinks, and prizes, we are glad you came to join us in this event! Military discounts generally require proof of military service. See individual websites for details, restrictions, expiration dates, and other information. Offers and discounts can change at any time. Omni Financial does not endorse, recommend or imply affiliation with the listed companies, organizations or events.